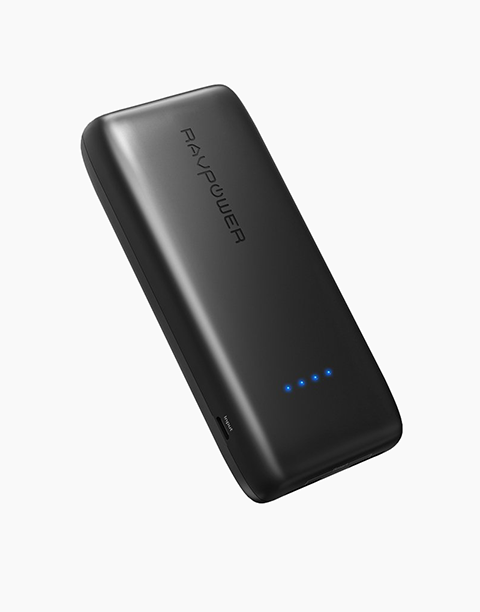 Inside the battery are two 3350 cells from LG. 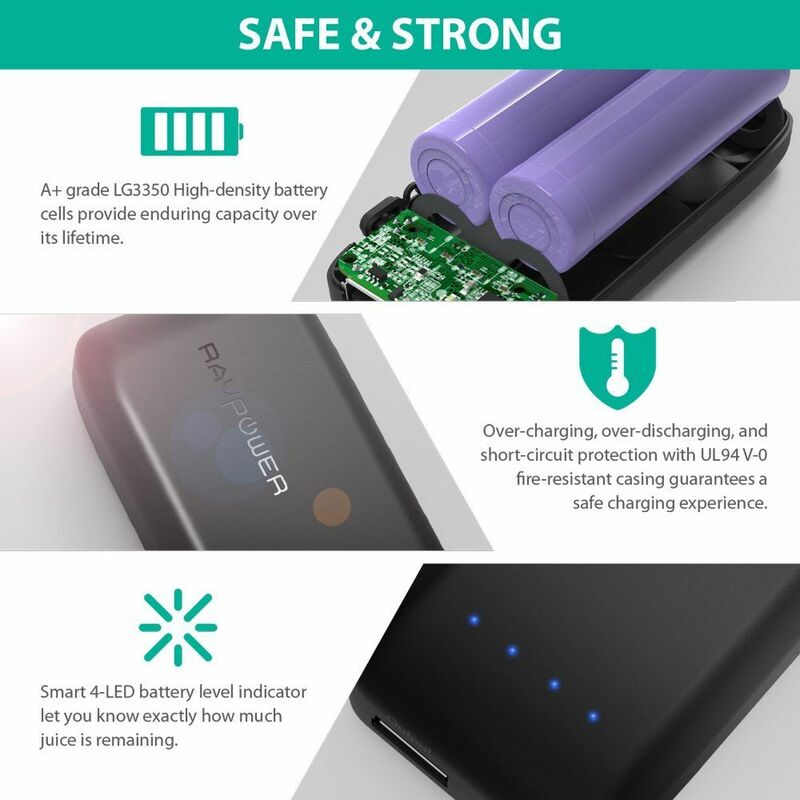 They are safer, have less capacity decay, and retains its charge longer than others. 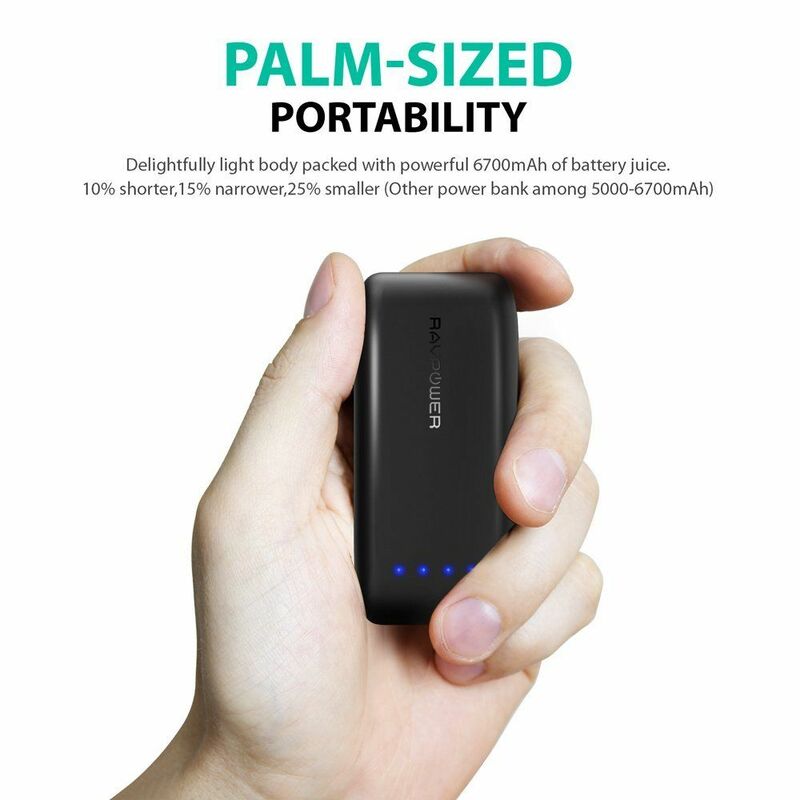 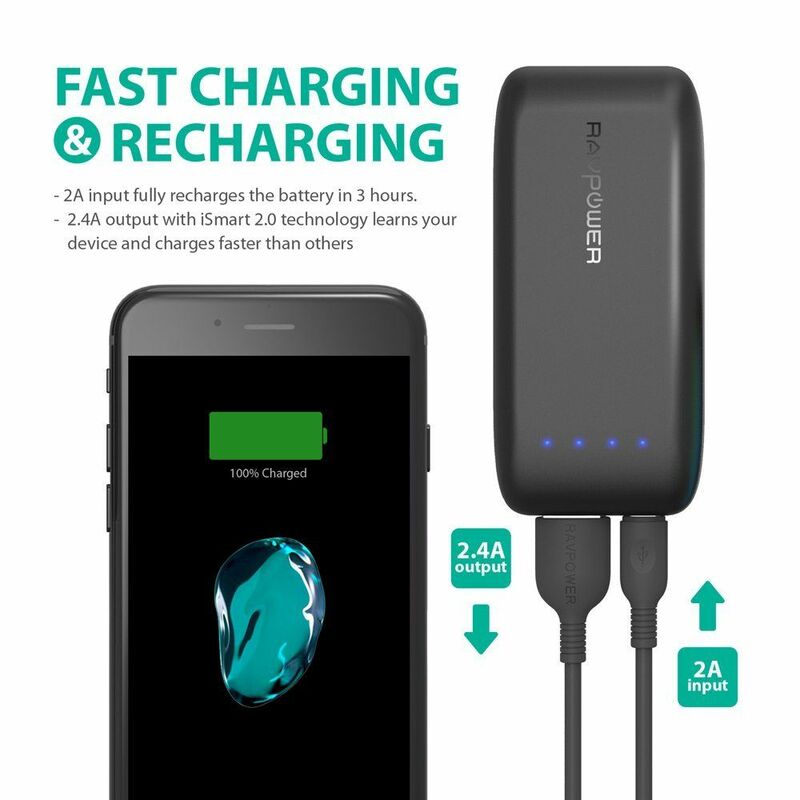 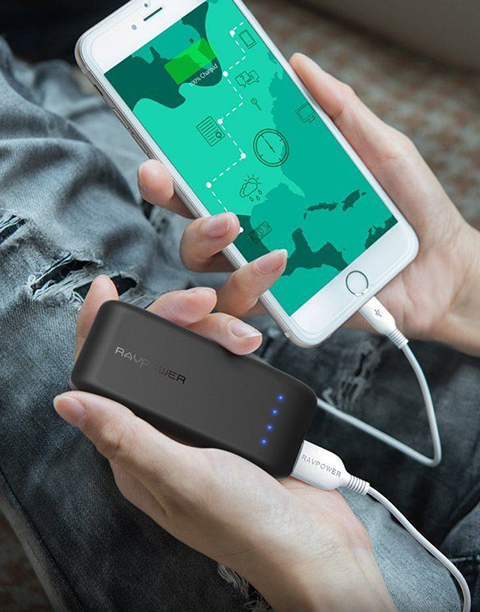 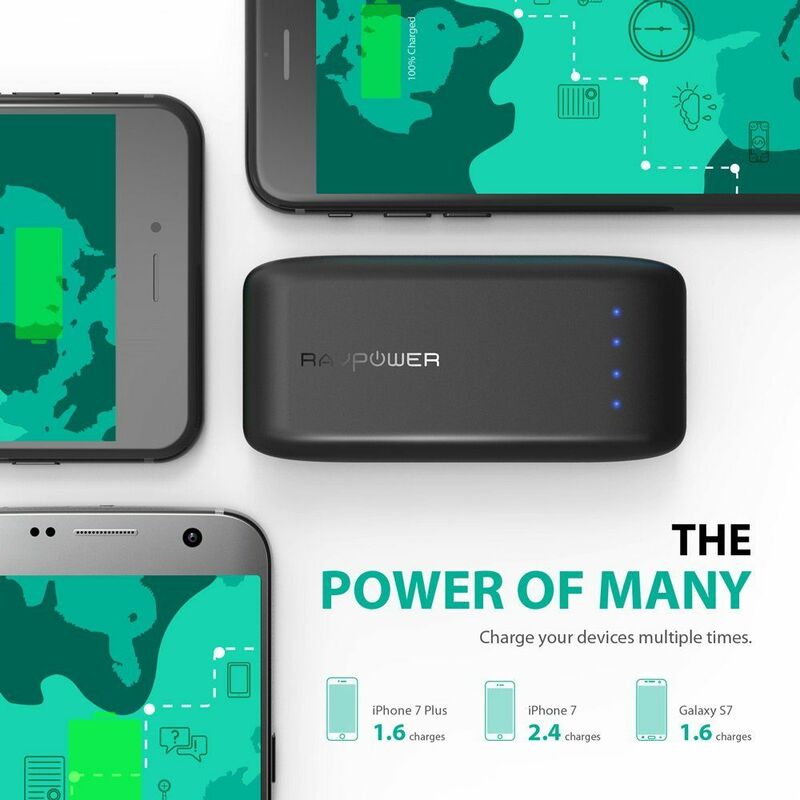 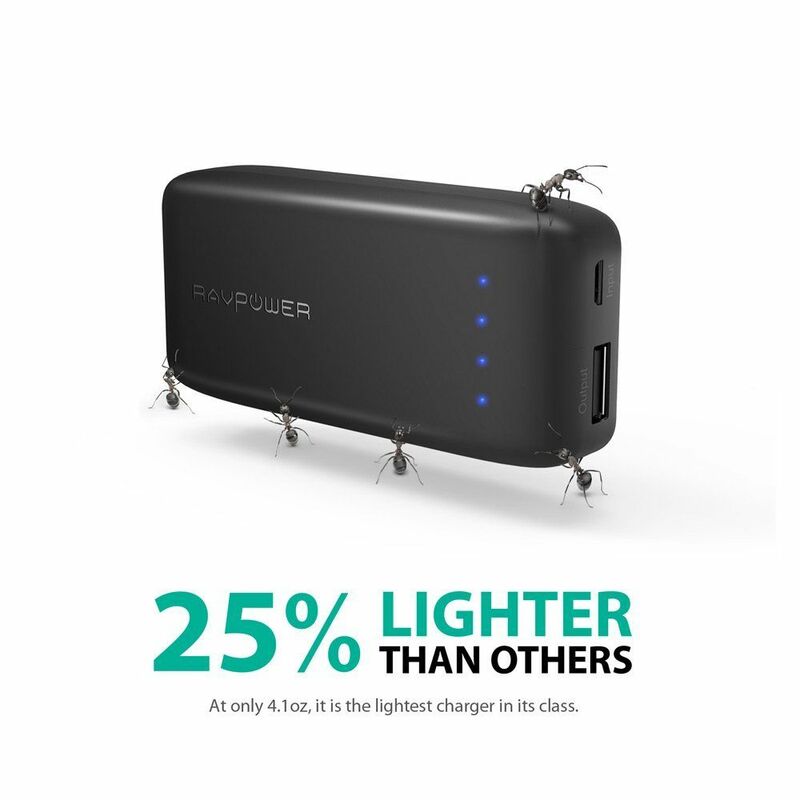 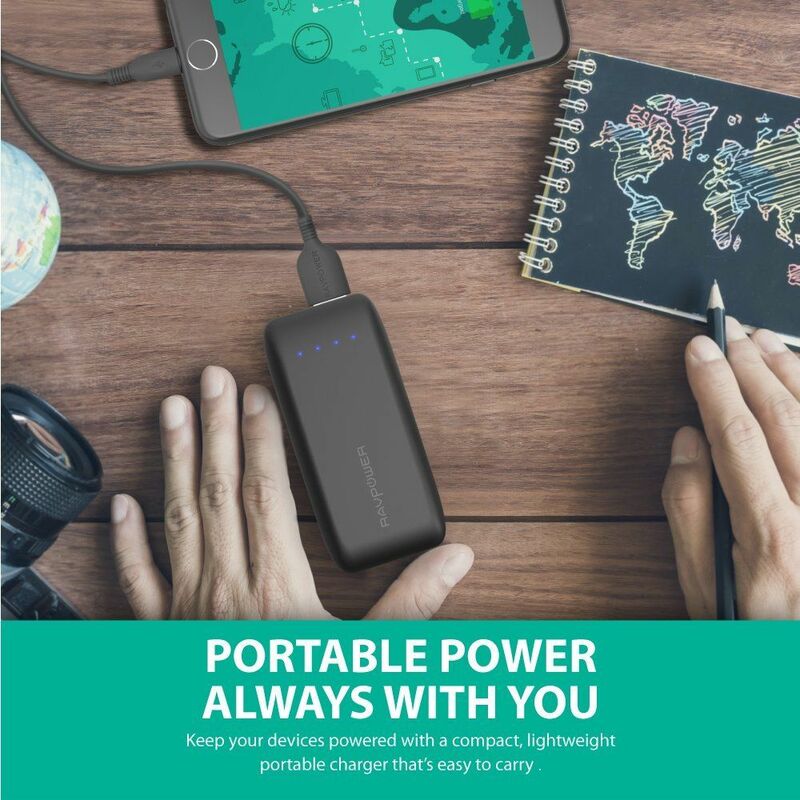 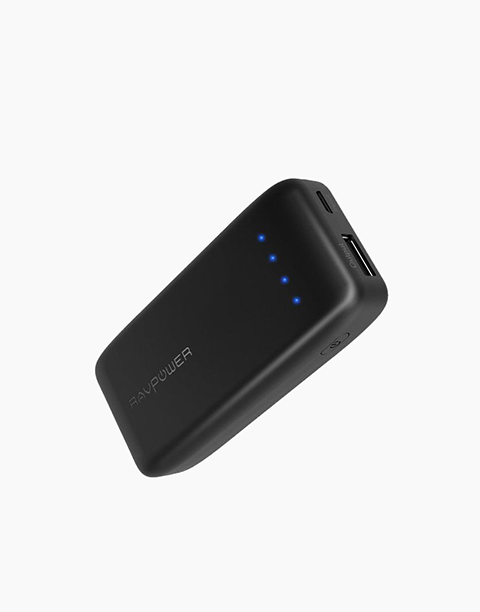 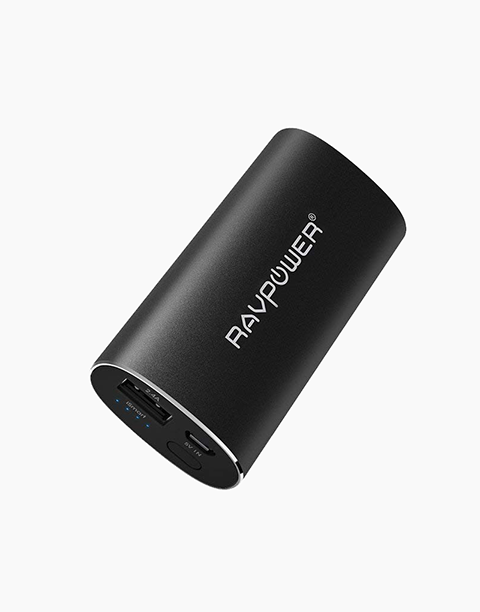 RAVPower charger uses 2A input, which will charge twice faster than a standard charger, a nd is capable of fully charge the battery in less than 3 hours.